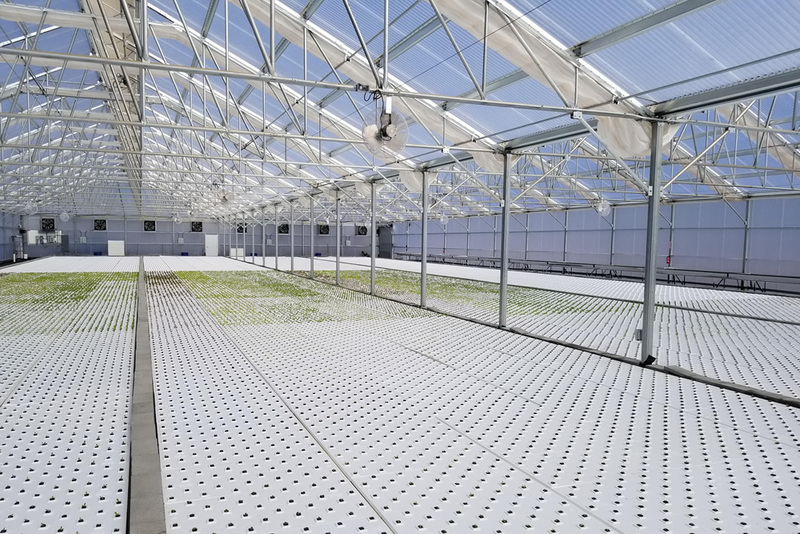 Subirrigation is becoming an increasingly common way of watering and fertilizing greenhouse crops. A properly managed ebb-and-flow, trough or flooded floor system saves labor, water and fertilizer, and reduces nutrient pollution of groundwater and surface water. However, new growing methods lead to new questions. 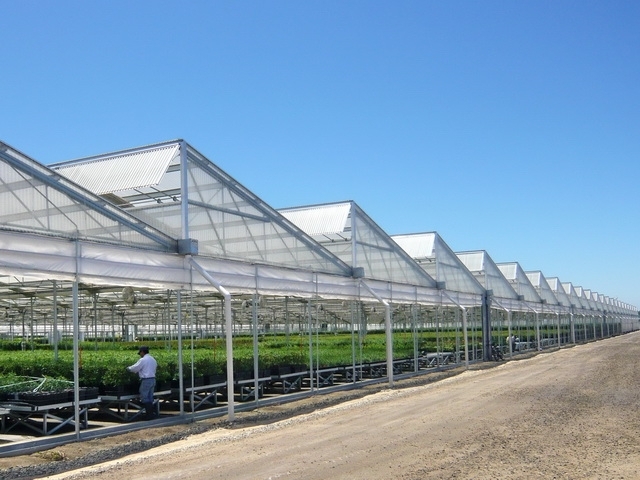 Today’s greenhouse production facilities are more costly to build, maintain and replace, so it pays to plan ahead. Most Nurseries use some form of integrated pest management (IPM). 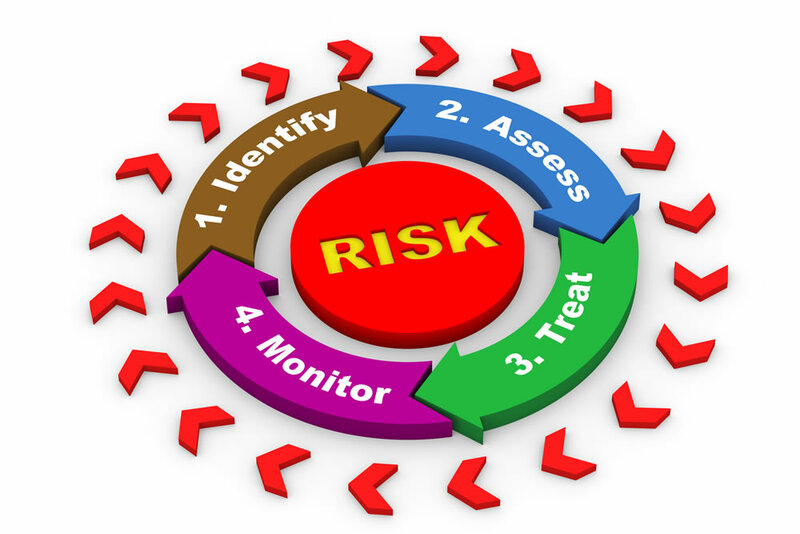 Basically, IPM involves pest prevention and monitoring as part of the management program. IPM aspects are control, sanitation/exclusion, environmental/cultural management and pesticide use. Pest management includes control via mechanical, cultural, biological and chemical means. Insulated Glazing or an Insulated Greenhouse? Which is best for you? 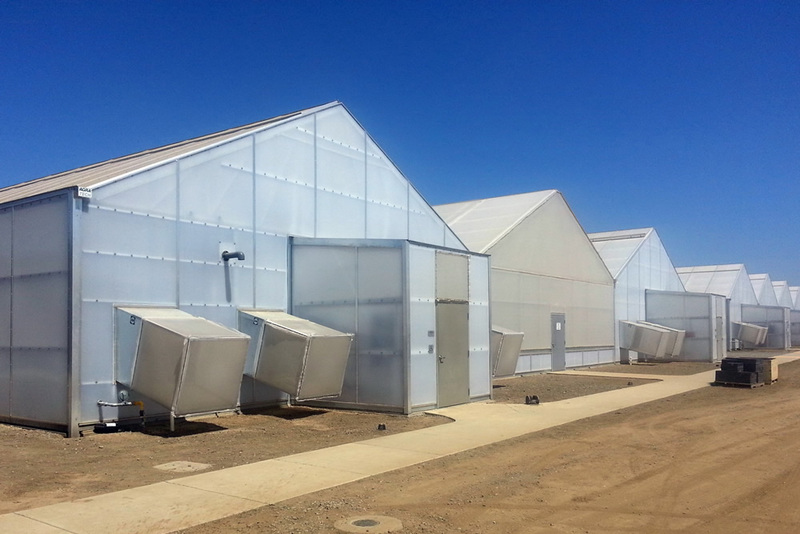 With energy costs skyrocketing, growers everywhere are looking for ways to increase energy efficiency. 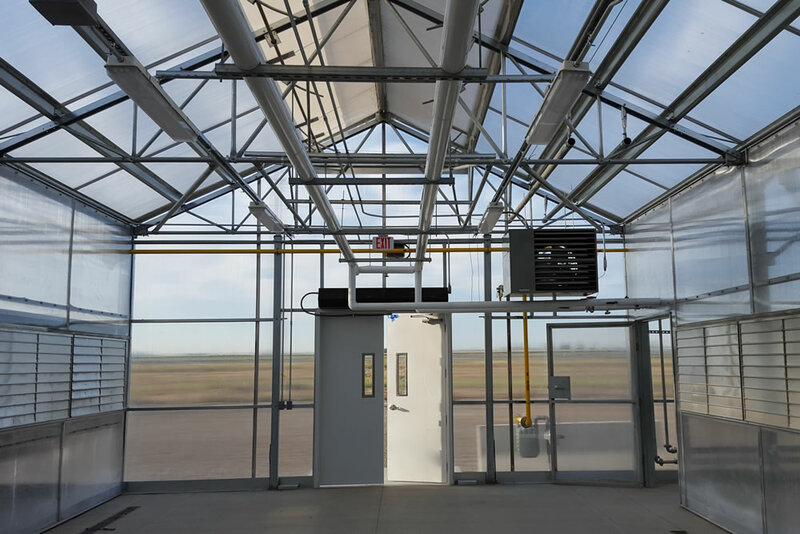 One of the most obvious places growers look for savings is greenhouse glazing. 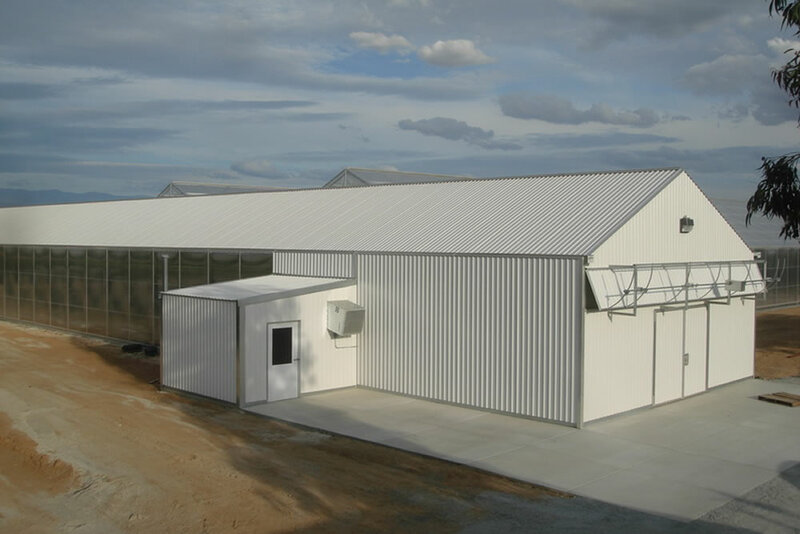 The knee-jerk response for most growers is to purchase “energy efficient” insulated glazing like twin-wall polycarbonate. 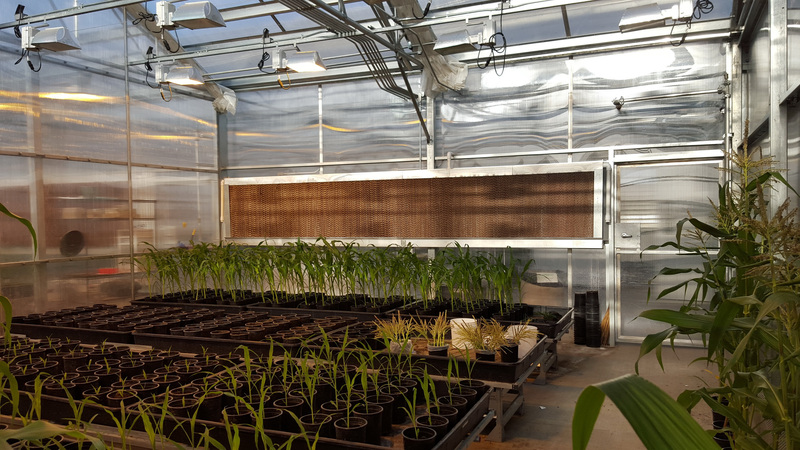 Depending on the crop, twin-wall may be a good choice for some growers. 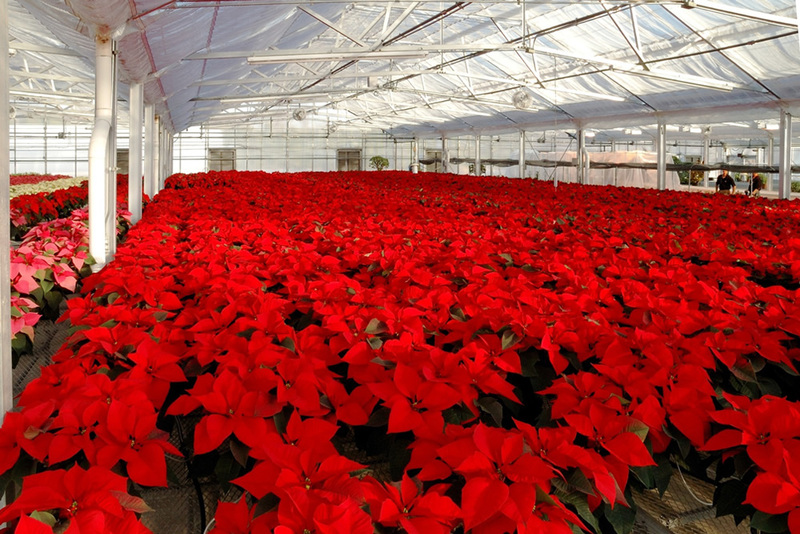 Based on the assumption that continuing expansion of plant production will eventually require increased capacity, affirmation of a bullish 2001 has come fro a logical source: the National Greenhouse Manufacturers Association (NGMA), the greenhouse industry has been strong, is still strong, and is going to continue to gain strength through ongoing growth. 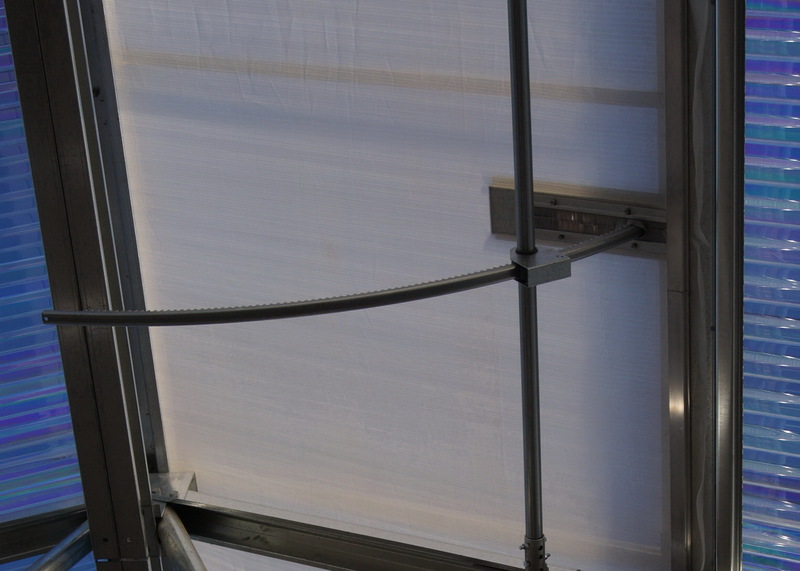 Due to the fact that many chemical applications are prohibited and that insects have gained resistance to insecticides, Agra Tech has engineered insect screen systems for its roof vents. 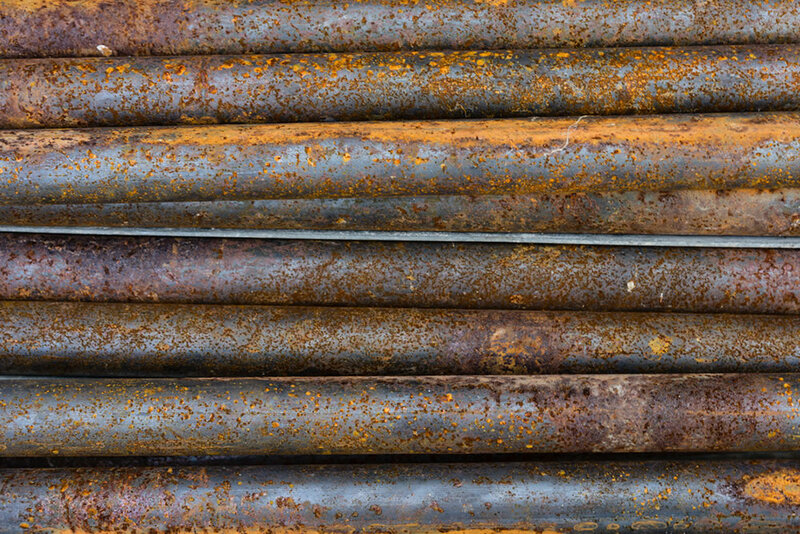 Here’s an update on current university research on structures and ventilation. It’s no small thing. 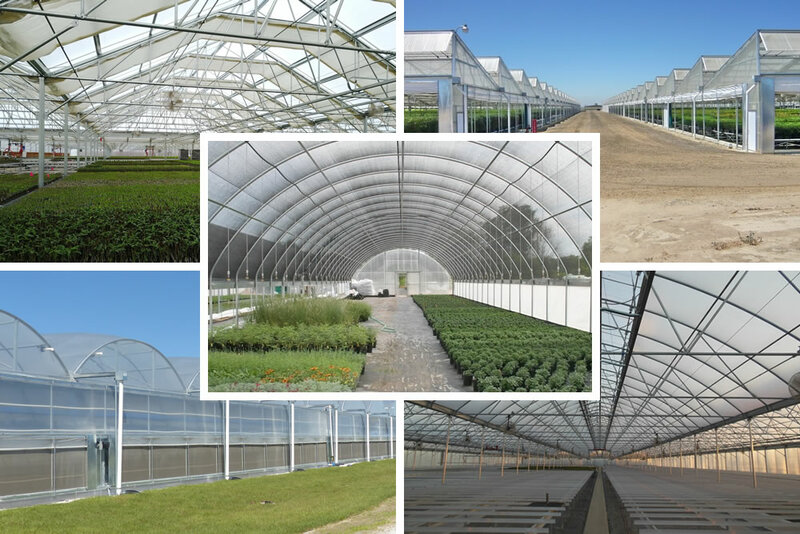 Greenhouse structures, obviously, are not a minor investment. 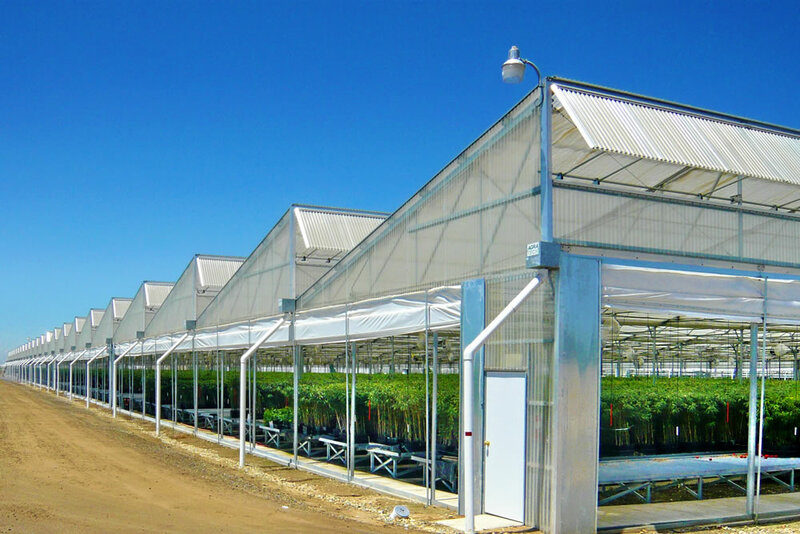 So when it comes to shopping for a new structure, the question in the forefront of a grower’s mind is usually, “How am I going to get the best return for my investment. The answer to that question for many growers today is customization, according to manufacturers. 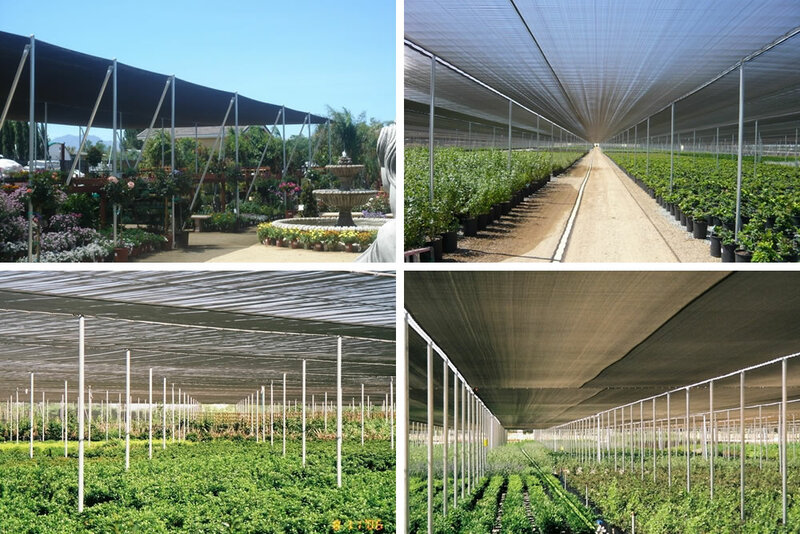 Find out what to use to keep your greenhouse ventilated and cool in the hot, humid summer. Infrared Films were invented in 1972 to diffuse light for faster, fuller, even crop growth. 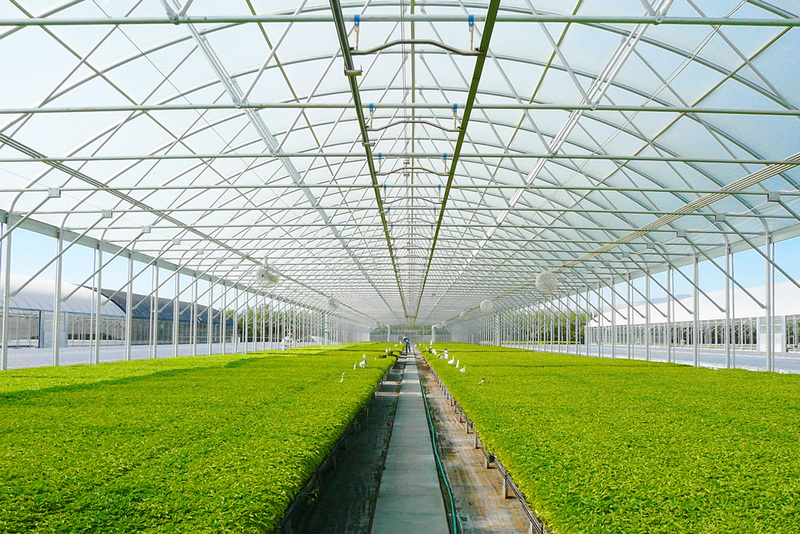 The light diffusion feature of IR films averages leaf temperature and decreases stress. The diffusers raise the thermal value and slow the loss of heat in the evening. Infrared Films were not developed to save fuel, but they do. As a Bonus, the energy savings pays for the film. 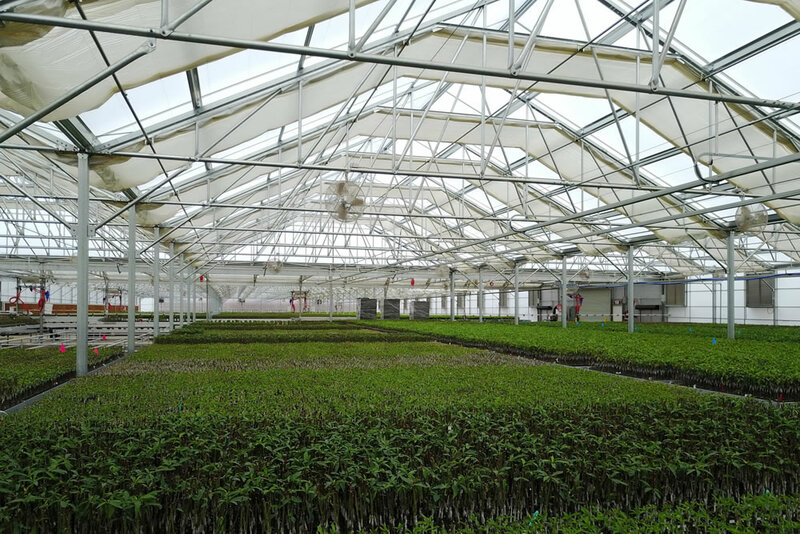 Think about future growth when planning a greenhouse operation. Plan for the long term. 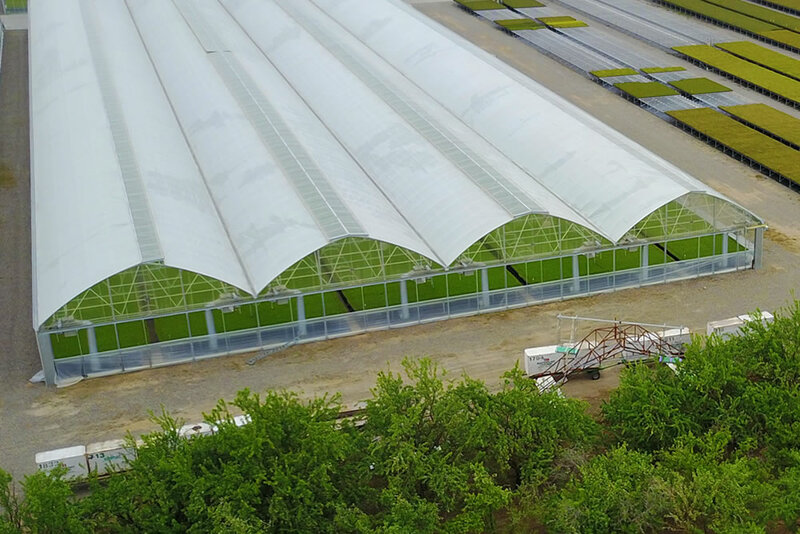 Not thinking about the future can be a costly mistake if your operation expands and you have to tear down existing greenhouses to add these features later. There is an indescribable feeling when it all connects: design, engineering, structure, and growing. 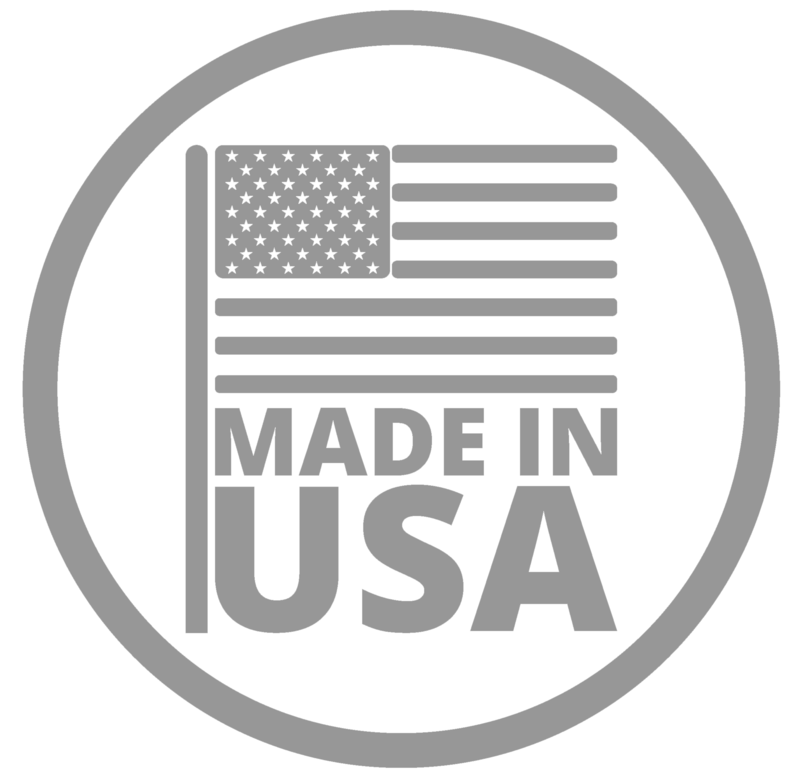 It’s that elation every manufacturer feels when a new idea meets the challenge of everyday reality. When it all comes together you know your company will make an impact on the industry.